Ian Scheckter named as the official GTC Africa Driver Conduct Official. 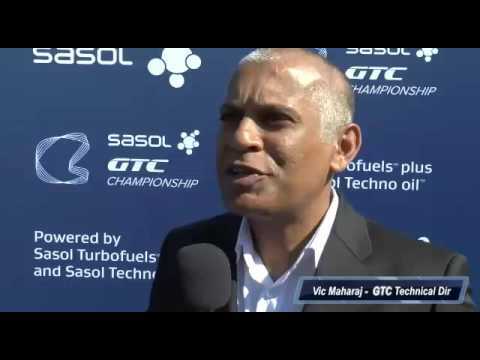 The Science of Speed – Sasol fuel that flies! Engen Xtreme Racing announce their Audi A3 rocketship.